Pumpkin bread is delicious. But it’s also more than that. 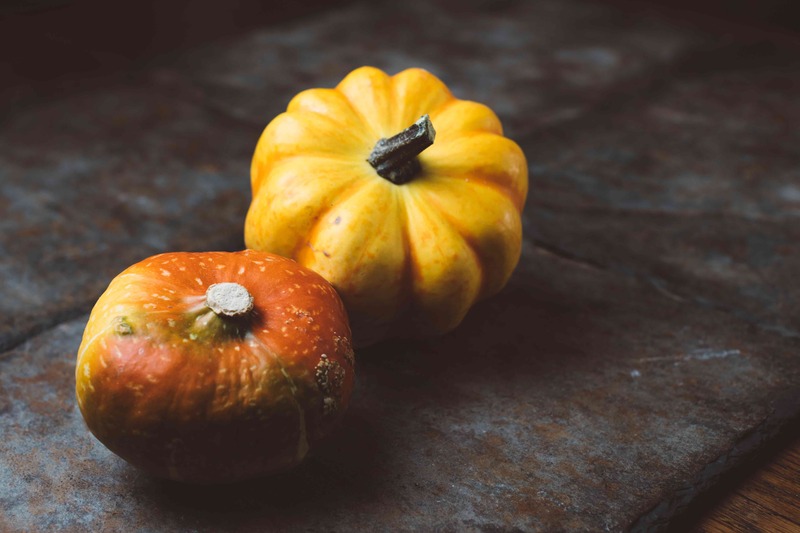 Pumpkins are rich in Vitamin A so important for immune health, and fiber that feeds healthy gut flora for a microbiome that also supports your immune health. So it’s really kind of amazing that nature provides us with pumpkins galore just when we’re heading into cold and flu season. Okay, please grant me an indulgence here. I’m not saying that sweet treats are good for the immune system. But sometimes they are good for the soul – so why not at least make them great for your body, too! I especially love a slice of pumpkin bread on a Sunday afternoon with a chai or almond milk cardamom latte. My favorite part of the loaf is the end – my family always leaves that for me! This pumpkin loaf is particularly wonderful because it’s vegetarian (note: it’s not vegan), and will still squeak by on a Paleo diet, too. It’s a great way to make use of your very ripe bananas – and you don’t actually have to make your own pumpkin puree. If getting that down in the kitchen isn’t for you, a can of organic pumpkin puree will definitely suffice! A special thanks goes to my 28-Day Gut Reset participant, Janelle Polet Perry, who submitted this recipe for a contest we ran, and was one of the winners! Gently sift dry ingredients together over wet ingredients and stir to combine. or if you’d prefer, put into muffin tins. Bake at 350 degrees for 1 hour for a loaf, about 30 minutes for muffins. You’ll know they’re done when they’re golden brown and you slightly press the top center of the loaf or a muffin and it ‘springs’ back.